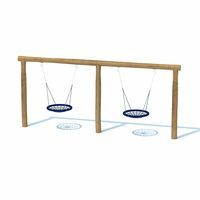 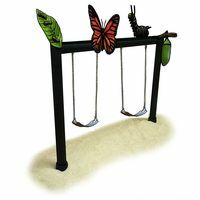 This Double Basket Swing set is a wonderful addition to parks and schools. 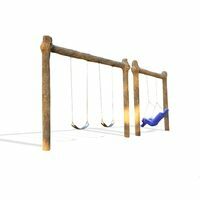 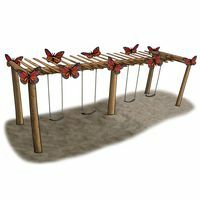 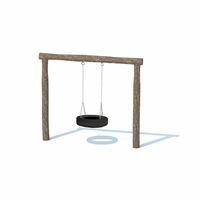 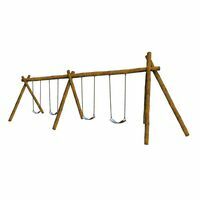 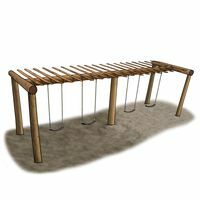 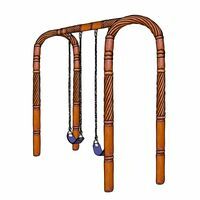 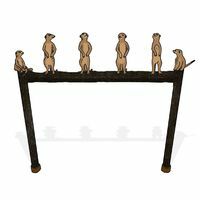 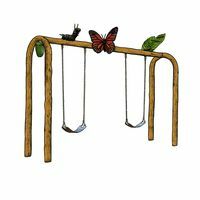 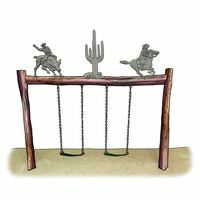 The post of the swing set is hand crafted from glass fiber reinforced concrete andset to reflect the bark on a tree. GFRC is a revolutionary material for playgrounds with its multiple money saving qualities, as it is rust and rot resistant making upkeep and maintenance cost low. 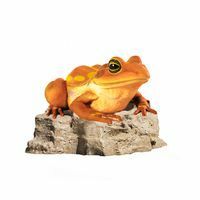 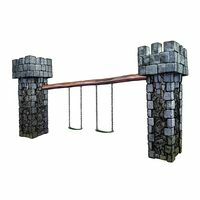 We are committed to creating one of a kind play equipment that is safe and inspires imaginative play for children. 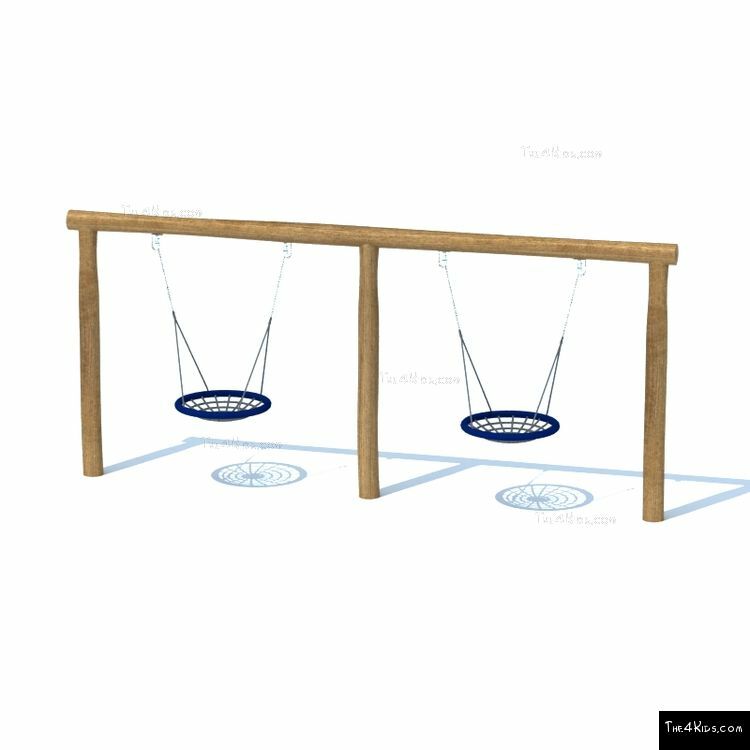 Let us help you with your next project, call us today.